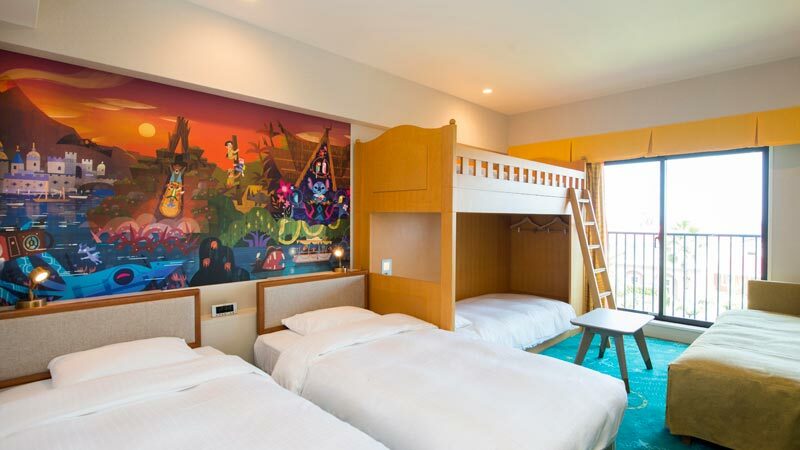 Located in the Shin-Urayasu area, Tokyo Disney Celebration Hotel makes a casual resort stay possible by simplifying its facilities and services. The hotel is comprised of two buildings, each featuring different themes. 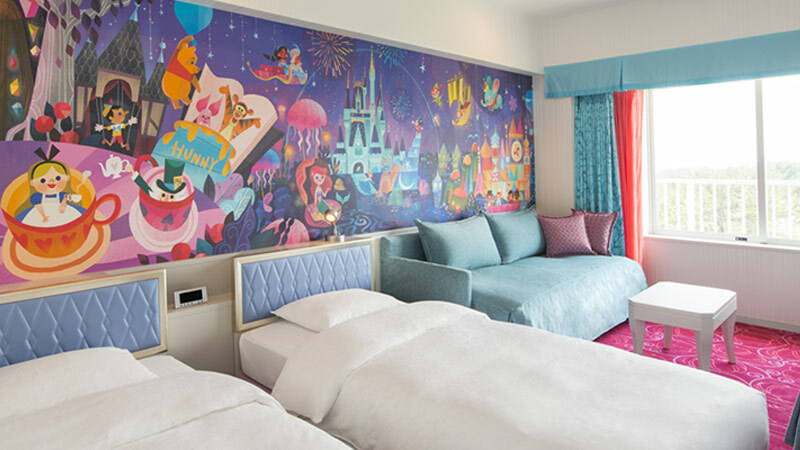 Tokyo Disney Celebration Hotel – Wish is themed to dreams and wishes, and Tokyo Disney Celebration Hotel – Discover captures the excitement of adventure and discovery. 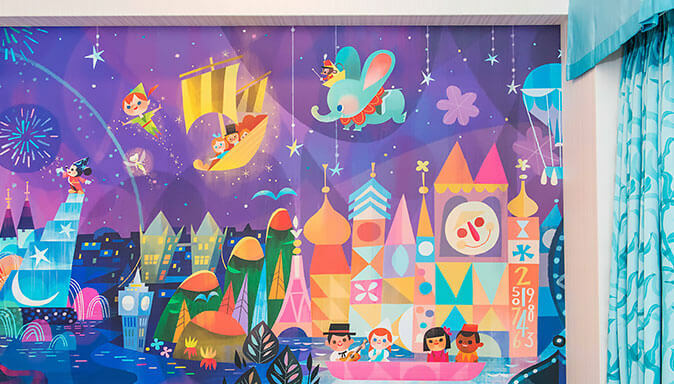 The guest rooms are filled with a bright, colorful atmosphere that is enhanced by the mural depicting the Disney Characters enjoying the attractions at the Park. 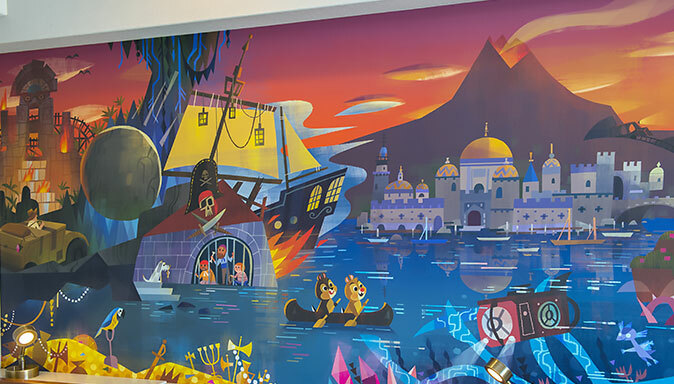 In the guest rooms, a mural showing various attractions in the Parks fills one wall, giving Guests a feeling of excitement and anticipation during their stay. - Prices shown are for days with the lowest room rates when the booking start date is September 30, 2019 or earlier. Prices are subject to change without notice. - Room rates differ depending on when the booking was made. 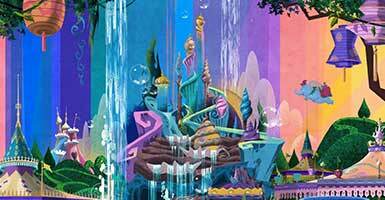 Also, rates may change depending on room availability. 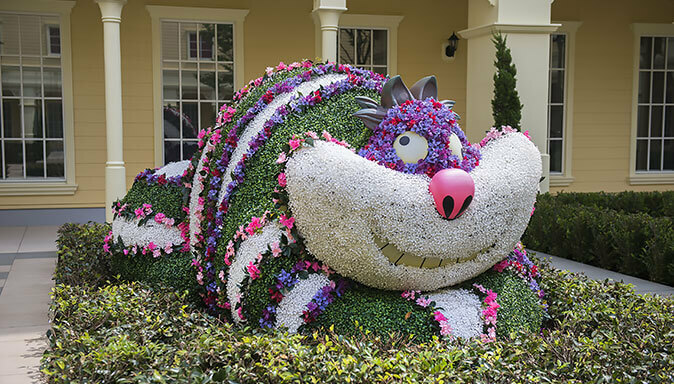 This is an exclusive privilege for Guests staying at the Disney hotels. 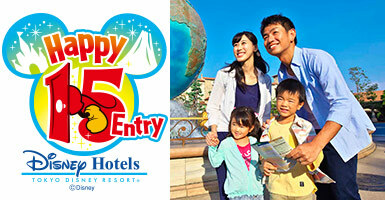 Admission to certain areas of the Parks begins 15 minutes before regular Park opening time for Guests with Happy 15 Entry privileges. 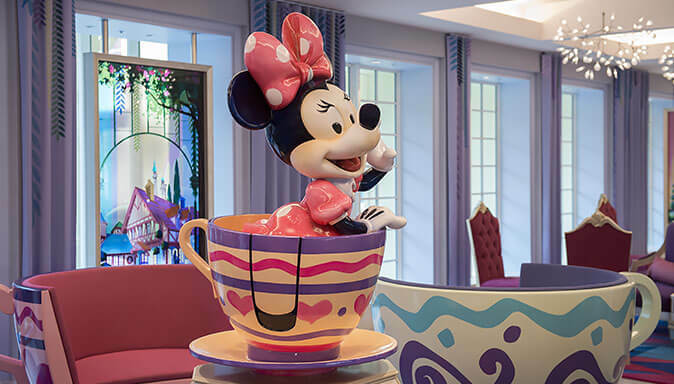 Artwork and furniture inspired by the attractions at Tokyo Disneyland and Tokyo DisneySea adorn the lobby. 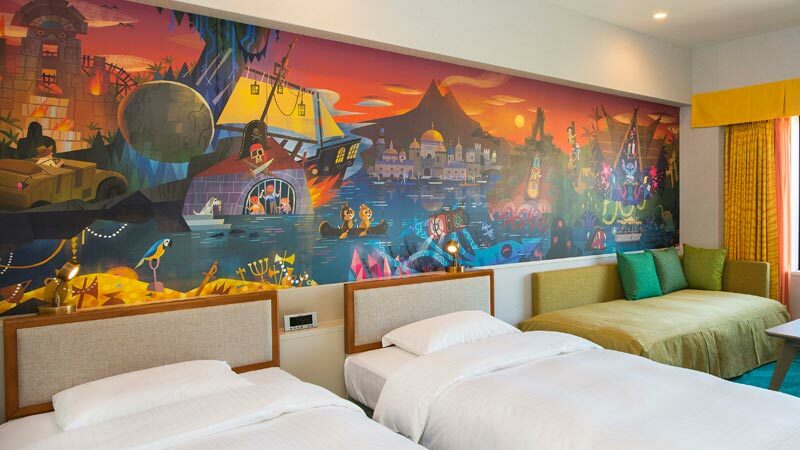 The guest rooms feature an artwork depicting the Disney Characters enjoying the attractions at the Parks. 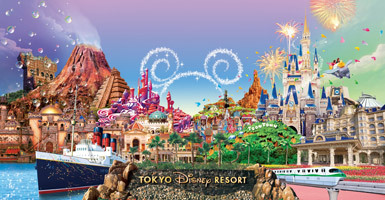 Tokyo Disney Resort Multi-Day Passport Special lets you visit both Parks from your very first day! 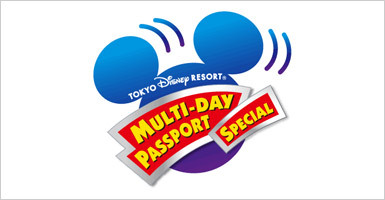 One of the benefits of staying at a Disney hotel is being able to purchase the exclusive Multi-Day Passport Special tickets at your hotel. 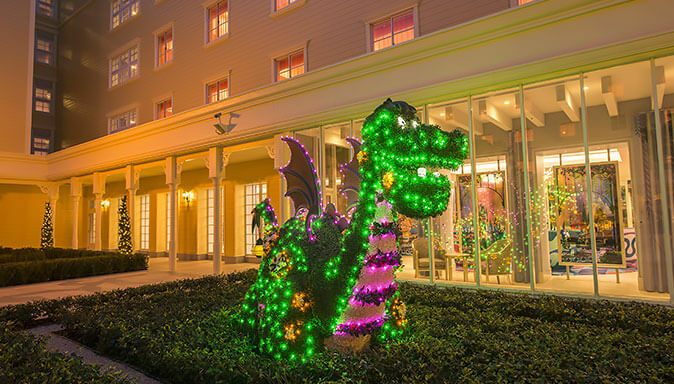 Up-to-the-minute information on Tokyo Disney Resort is available at the hotel. 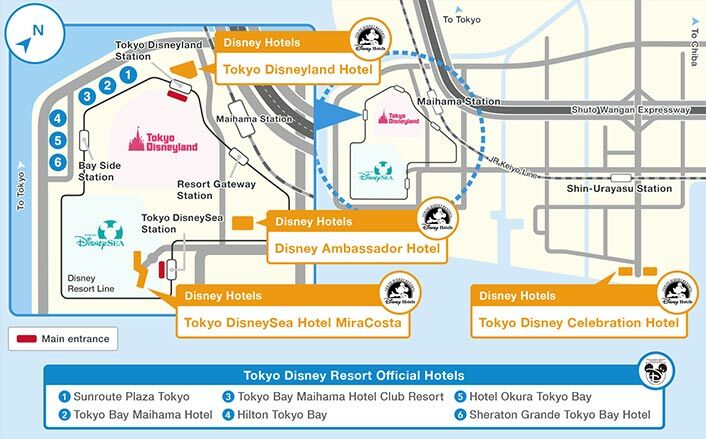 Complimentary bus service is available from the Tokyo Disneyland Bus & Taxi Terminal. It takes approximately 20 minutes to the hotel. - Get off at JR Shin-Urayasu Station on JR (Japan Railway) Keiyo Line / Musashino Line. Take a Tokyo Bay City Bus number 3, 11 or 23 at the South Exit Bus Terminal. It takes 10 to 15 minutes to the hotel (please pay fare). 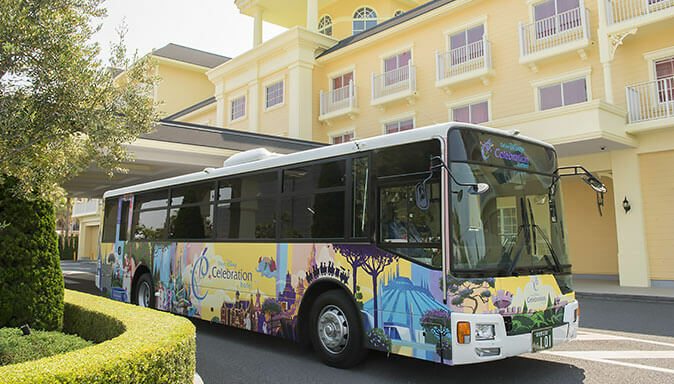 Complimentary shuttle bus service is provided between Tokyo Disney Celebration Hotel and the Parks. Please note that the travel time may be longer and the departure time may be delayed due to weather and traffic conditions. 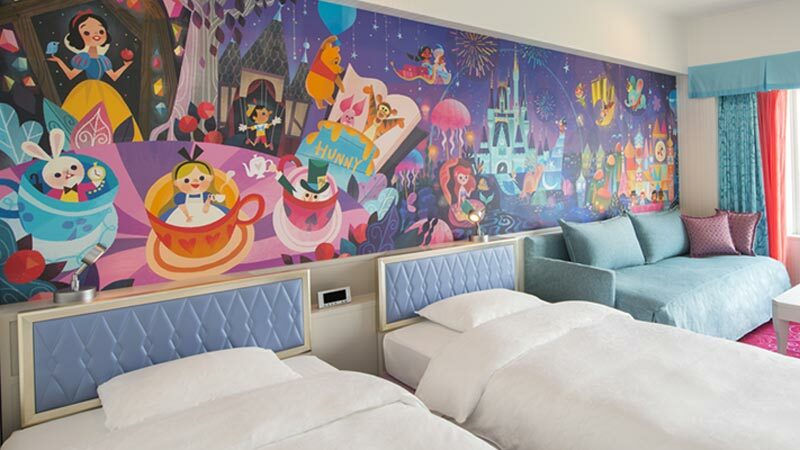 This shuttle bus is for Guests staying at Tokyo Disney Celebration Hotel. Please note we may check your reservation with the hotel before you board.